The “DME-LAN-002” Master control module can extend the maximum number of connections from 48 to 192 outlets. 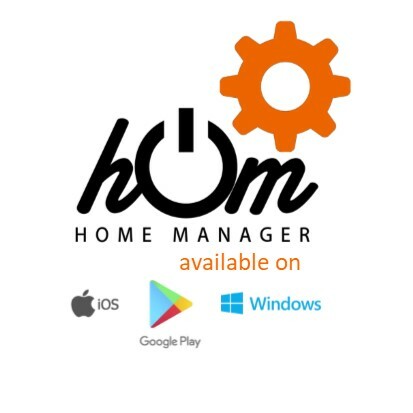 The programming of the installation with Home Manager. (available on App Store, Google Play and Windows). The concept of output groups. 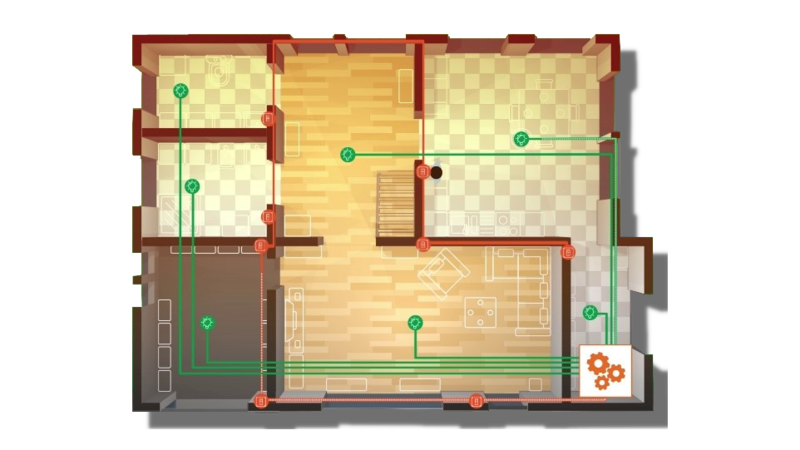 The opening of the home automation to the local network protocol (Ethernet). Acquisition of temperature(s) in difference areas (max. 32). Management of contact(s) depending on the temperatures defined by the user. Management of contact(s) depending on the times defined by the user. Management of blinds, curtains and shutters. The management of 1 or more touchscreens. Management via smartphone, tablet or computer. Secure and easy remote management via Domestia Home on Web. 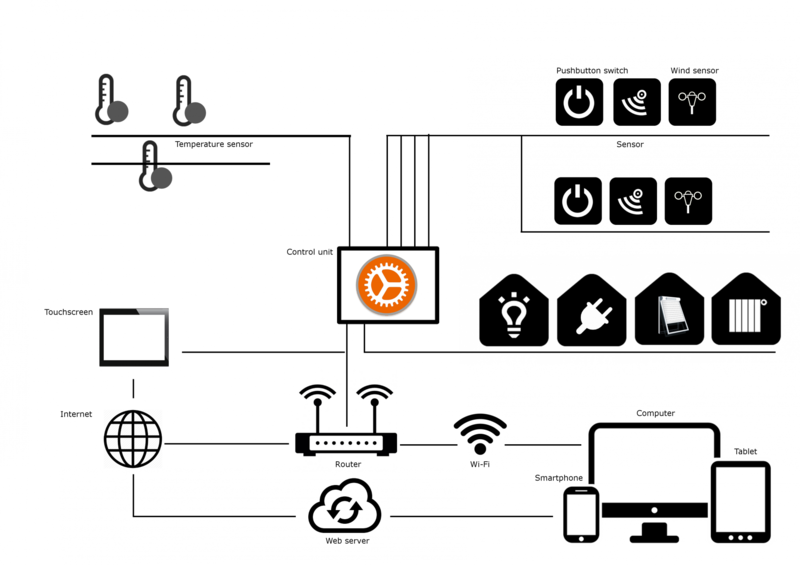 Our Home on Web service is completely free for all owners of a Domestia management unit*. 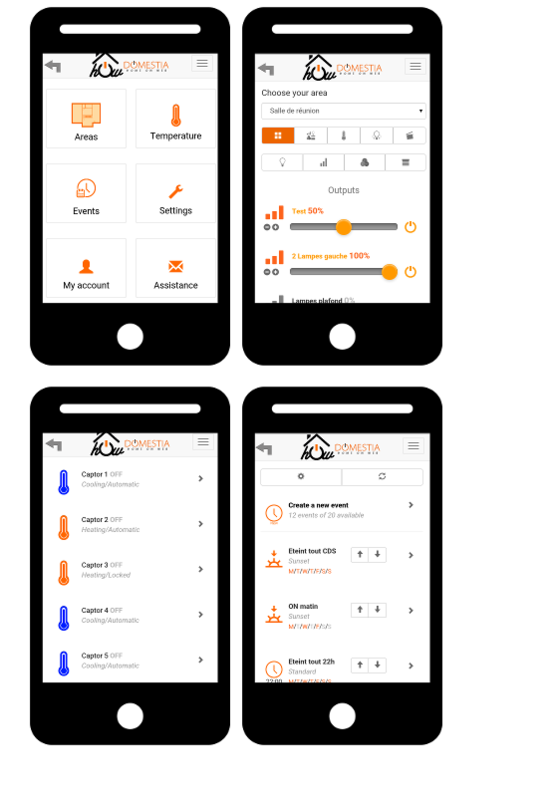 This allows the simple and intuitive remote management of all the elements of your Domestia home automation system (lighting, blinds, heating). 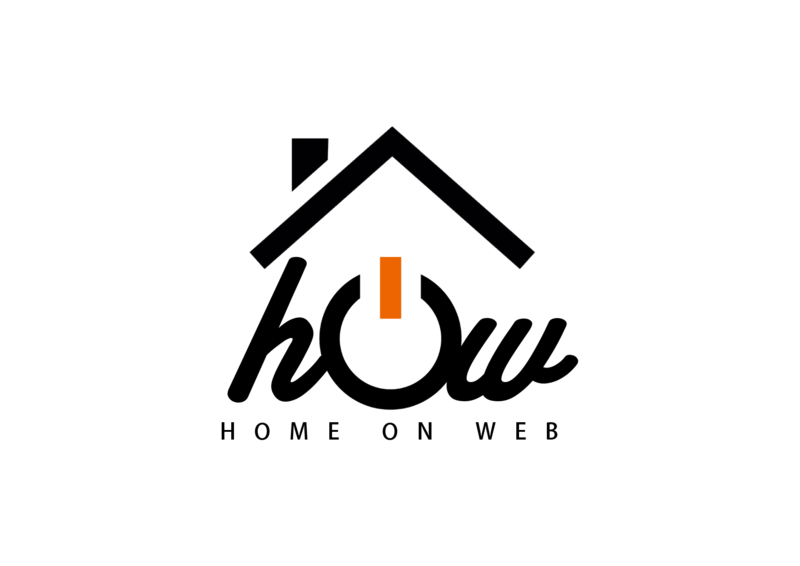 It couldn't be easier to access this service... Go to the Home on Web tab, create a username and password, enter the details of your installation and you're ready to go. You can check whether your lights are on or off, raise or lower blinds, adjust your heating and even create different ambiances as the day progresses. All the comfort and security of your Domestia home-automation system at hand. Identification module bus: 10VDC on 4x2 non-polarised wires. Communication bus between the cards: RS485 and Ethernet.